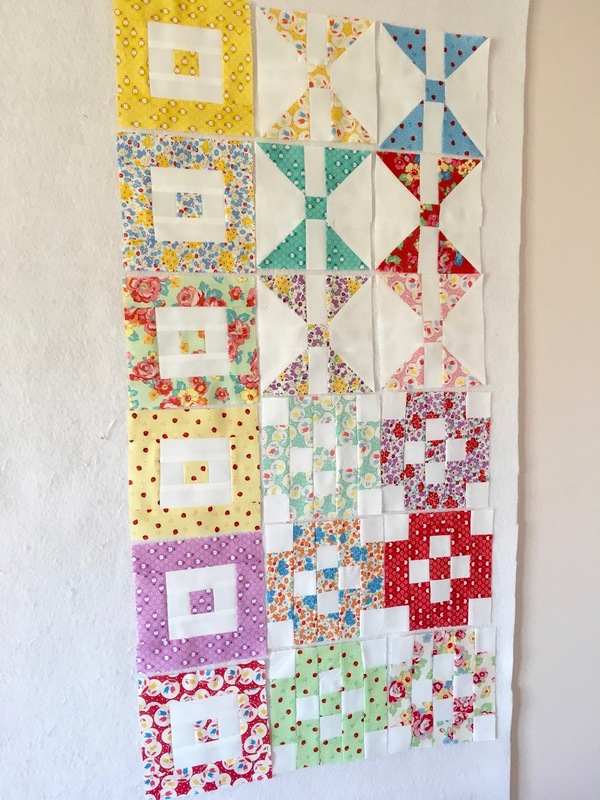 Today marks the third installment of the Patchwork Quilt along, hosted by the Fatquarter Shop, which benefits the Make-A-Wish Foundation. 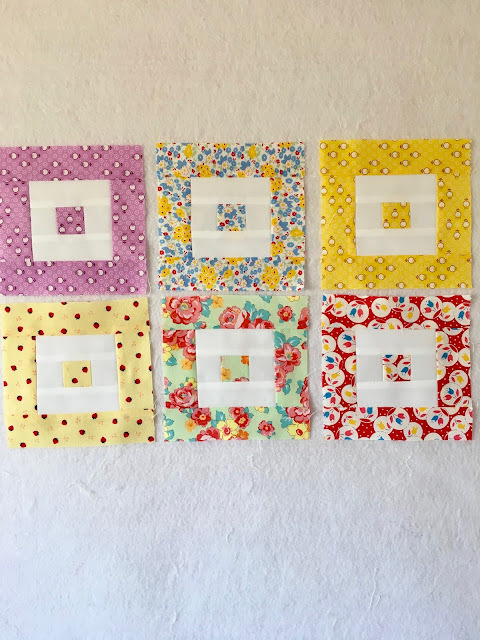 This month the block pattern is "Box-In-A-Box" and is quick and fun to make! The patchwork quilt blocks are FREE to download on the 15th of every month. We only ask a suggested donation of $5 to our Make-A-Wish campaign for each pattern you download. For my quilt I am using Retro 30"s Child Smile by Lecien. It's a fun happy fabric and is a joy for me to work with! All of the information about the quilt along as well as the pattern can be found on the Fatquarter shop blog, the Jolly Jabber. We hope you join in on the fun! 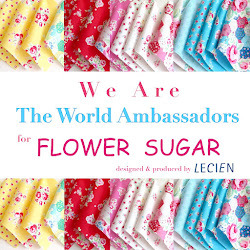 We have some wonderful quilty friends joining along for this great cause! 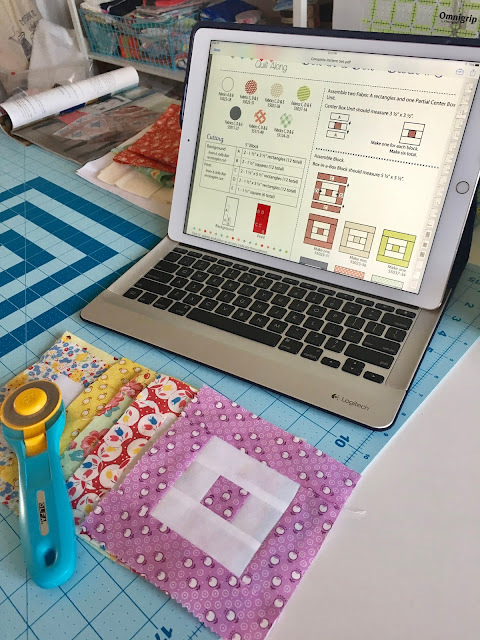 Be sure to check out their blogs every month to watch their process, and to see what fun fabric collections they have selected! Please share your progress and creations with us on our Patchwork Facebook group. Post your blocks using #patchworkquiltalong on Facebook, Twitter, and Instagram. So sweet - love your blocks! !